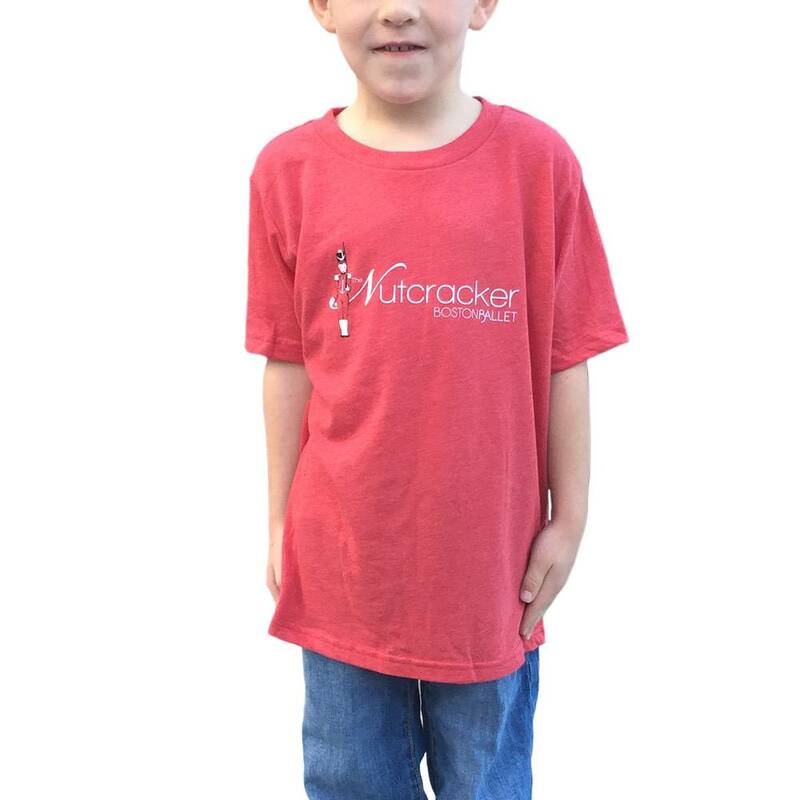 Dress your little one up for the holidays in this classic red Nutcracker tee. 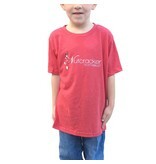 Soft and cozy, this tee is 50% polyester, 25% jersey and 25% cotton. 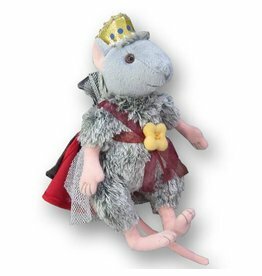 Made exclusively for Boston Ballet, our plush Mouse King doll’s costume was inspired by Robert Perdziola’s original design. 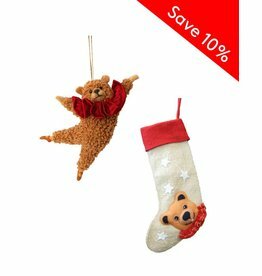 This bear bundle set features our custom made bear ornament and stocking. 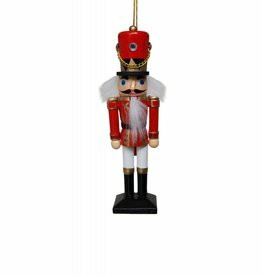 Buy both and save 10%!